Royal York L.O.L. 145: Happy St. George's Day! 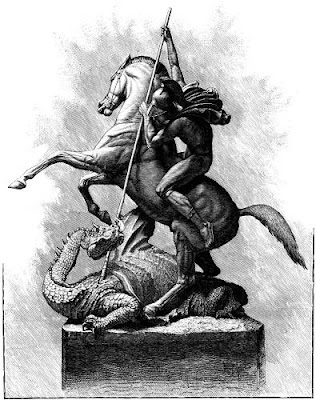 St. George slays the Dragon!